Ancient grains have been extremely popular in the last decade, with Kells offering a variety of products in this area for several years. We’re delighted to announce that we’ve created a new ancient grain flake blend that has strong links to European heritage and to flour making cereals, that mankind has used for thousands of years. Most of the flakes in the Kells Ancient Grain Flake Blend come from the wheat family, including Einkorn, Emmer and Khorasan, but it also includes the non-wheat Red Sorghum. The wheat flakes can be traced back to the ‘fertile crescent’ that was the cradle of our civilisation stretching across modern day Syria, Turkey and Iraq that included ancient Babylon. The Ancient Grain Flake Blend from Kells are expertly blended to stop breakdown and are visually striking, giving very pleasing textures and unique flavour to any bakery product it is used in. Whether it’s used as a topping, or as an addition to a dough, cake batter or soda bread mix, the flake blend will add interest and help make a good bread, a great bread. 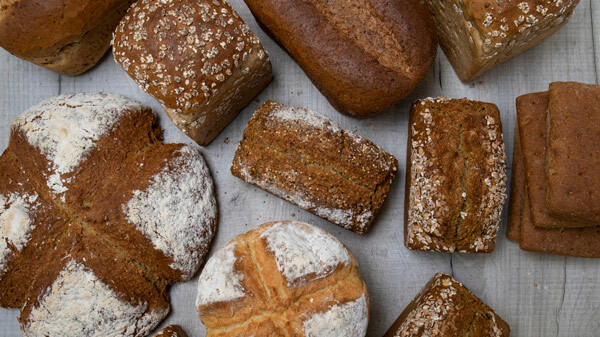 Kells is delighted to announce the launch of our The Little Mill Native Plúr range, which is full of potential and can be used to bake soda breads, sourdough breads, yeasted breads, scones and cakes. Working closely with local farmers over the past few years, we’ve been able to nurture and perfect several native grown ‘heritage’ crops to produce a unique type of flour. 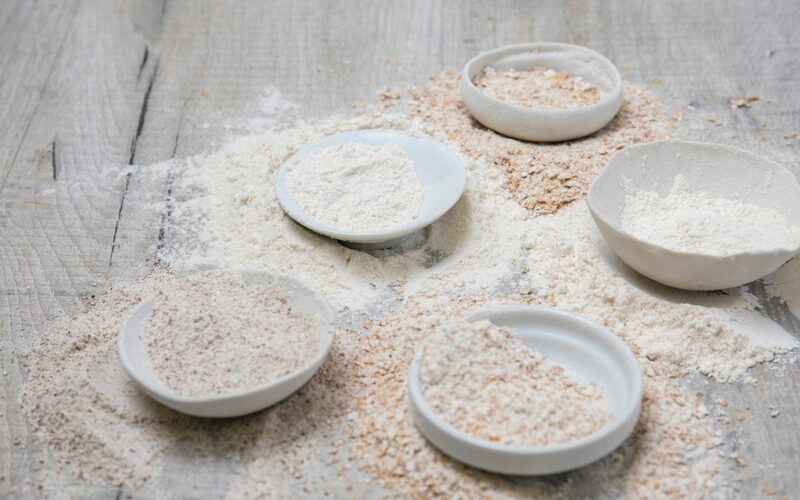 The flours made from these grains are so special that the term ‘flour’ seems to do them a disservice, so they are called ‘PLÙR’ to identify them as flours of distinction. With these native grown heritage crops, which are grown locally to Kells, bakers can make extra special breads that are full of flavour and that tell a great story. Using traditional milling techniques, which include age old flat stone grinding methods, the crops are milled three times to achieve the perfect texture and the friction from the grind stones, naturally gives the PLÙR a slight toasting flavour. Depending on what you plan to bake, some of the PLÙR’s offer unique properties, for example, Native Olands is a heritage wheat from the Swedish island of Oland that grows well in our climate. It has a high-quality gluten content that is fantastic for sourdoughs and yeasted breads. Purple Wheat Wholemeal used at a rate of 30% with a strong white flour, makes bread of a sensational flavour and interesting colour, with extra anthocyanins that are a natural anti-oxidant.